MK Council has spent £4.3m this year buying up properties from the open market in a bid to increase its housing stock. It has purchased 24 homes at an average price of £179,000 apiece. They are a mixture of two, three and four bedroom dwellings and locations include Stony Stratford, Bletchley and Bradville. Cabinet member for housing, Councillor Nigel Long said the council also had plans to build 520 homes of its own over the next three years. 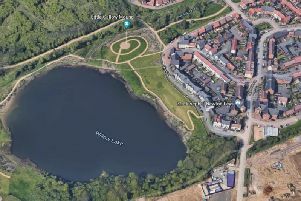 Stock will be further boosted with plans to build 190 new homes on four sites on Bletchley’s Lakes Estate.